Laura grew up in Lanarkshire before moving to the East to study at Duncan of Jordanstone College of Art and Design, where she completed her degree in Illustration. Laura has a real passion for creativity and expression through the arts. Laura appreciates the therapeutic qualities these means have which can aid expression and understanding when used in light of exploring our challenges and pain. It was through her own life experiences as well as in various supportive roles volunteering with a children’s charity and hospice, where she understood the need that individuals have for speaking about their experiences and to be heard and valued in the midst of it. One of Laura’s motivations for counselling, has been a growing desire to come alongside people and support them in a way which values and encourages them as they begin to disentangle various issues from the past or present and begin to move forward in their lives in a healthier way. After completing her COSCA certificate in Counselling Skills in the Spring of 2015, she continued her development as a Counsellor and went onto complete her Post Graduate Diploma in Counselling at Abertay University. 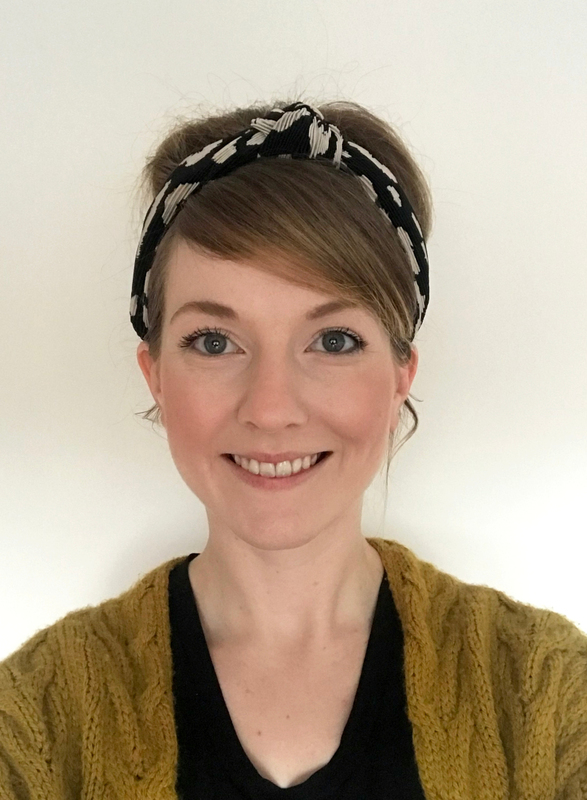 Laura is a member of the British Association of Counsellors and Psychotherapists and is currently carrying out research on the experiences of young people engaging with counselling. Laura works with a Pluralistic model of counselling to offer a bespoke way of working collaboratively with each client that best suits their needs and preferences. Similarly to Heidi, Laura also offers clients the opportunity to explore issues from a Christian perspective upon request. Laura is also involved with a new initiative, ‘Life to the Full’, which offers counselling to young people who are experiencing feelings of anxiousness, low mood and who consider or use self-harm as a means of coping. She also works with young people in a youth work capacity. As you have already read, Laura enjoys the creative arts and uses these as well as exercise to relax. Laura also likes to spend time next to the sea, in nature and spending quality time with family and friends. Born in Alabama, USA, Tim grew up with three brothers and a sister. He once aspired to design and build so he completed a degree in Mechanical Engineering. He working four years in that field designing manufacturing equipment, but found a growing interest in studying people. It was while he worked in Sweden that he found himself intrigued by the culture he encountered. He wanted to know more about why people think, feel and behave in the ways that they do and how to effectively influence them for good. He decided to study psychology and obtained a postgraduate Masters of Arts in Marriage and Family Therapy and Counselling. While at this college he gained valuable theory and experience in therapy and met his future wife, Beverley (from Scotland) who studied the same course. Tim moved to Dundee, Scotland, and the two were married. The couple shares similar interests in psychology and developing meaningful relationships with others. In 2010, Tim began as a volunteer counsellor with Insight Counselling in Dundee and started Momentum Counselling Services in August 2012. He is a registered member of the British Association for Counselling and Psychotherapy and is on the BACP Register. For more information about the type of therapy that Tim offers, please refer to the Our Therapy section of this site. Tim enjoys making home improvements, cycling, waterskiing, playing volleyball, winemaking and studying Swedish. He and Bev have three sons, Jonathan, Andrew and Daniel. Contact Tim directly on 07592 728305.